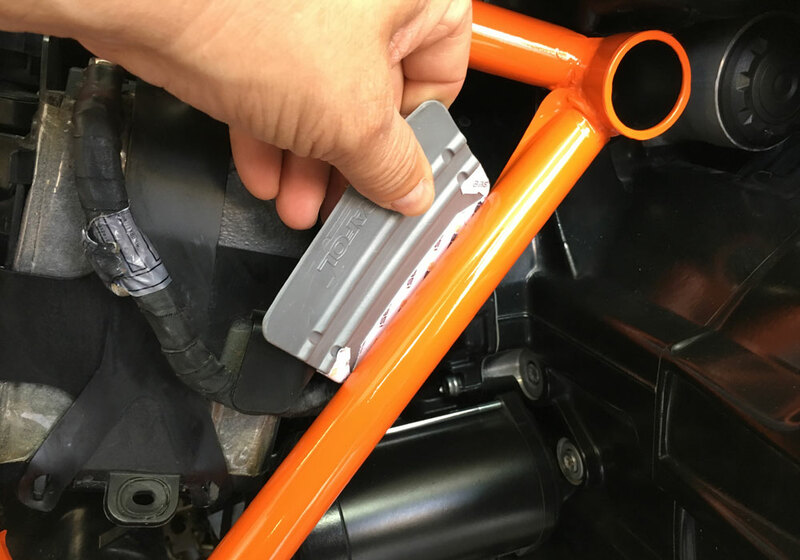 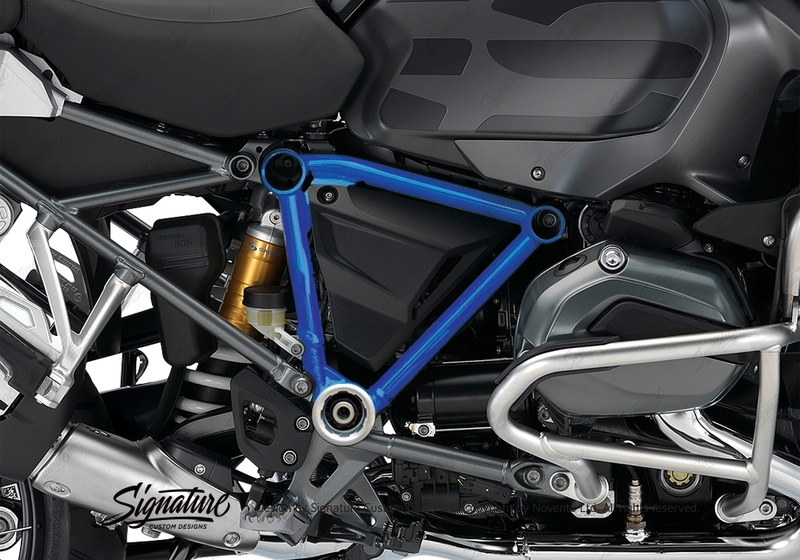 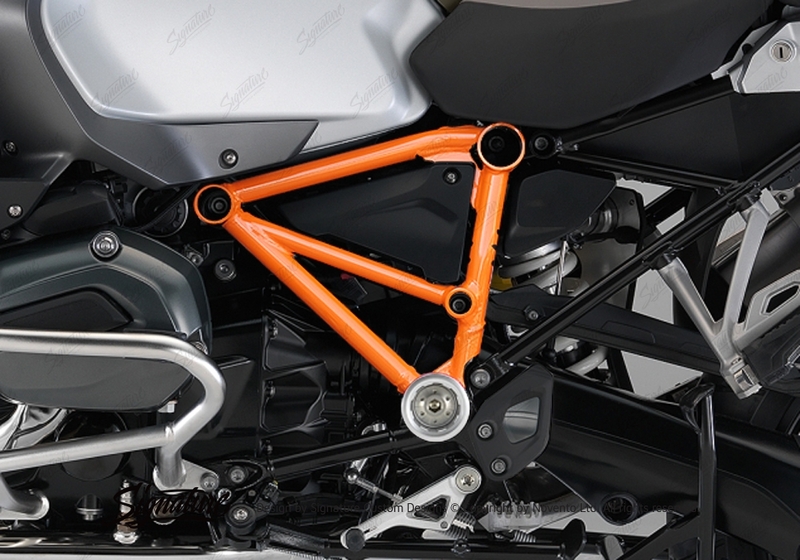 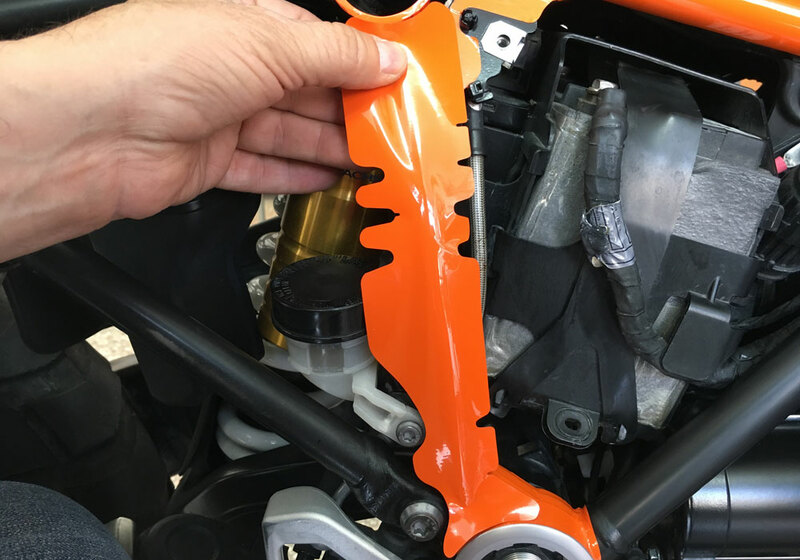 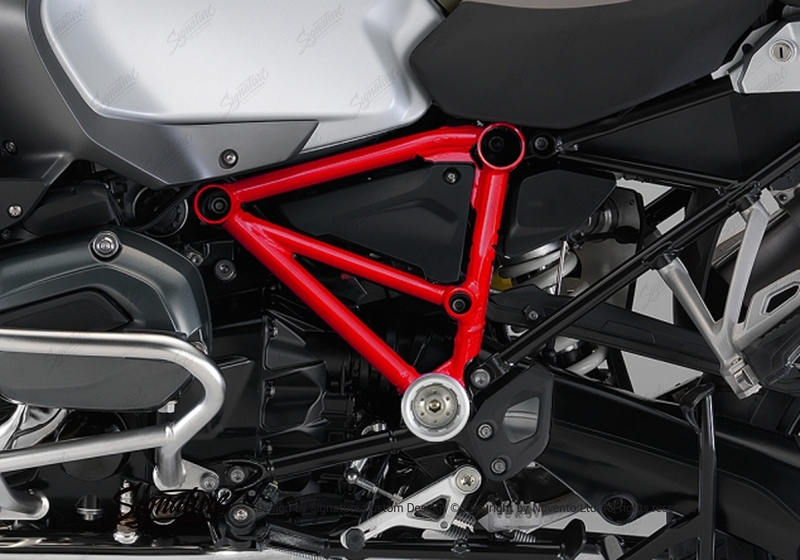 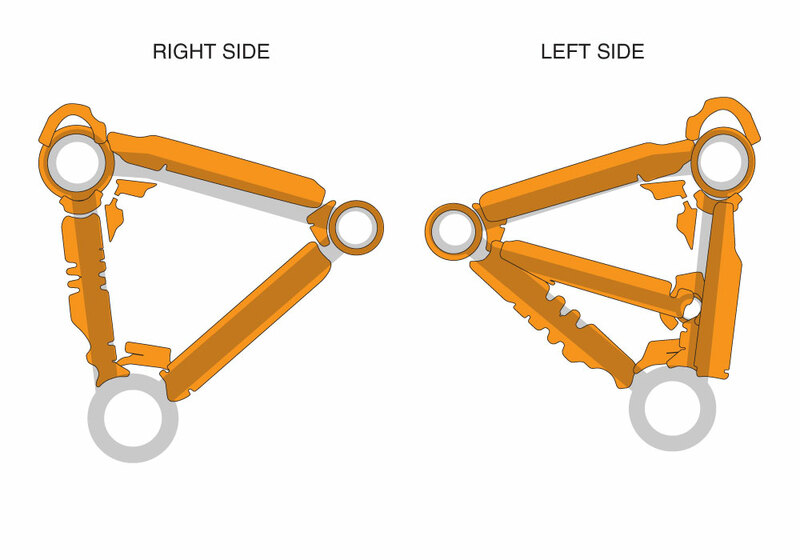 Signature Custom Designs Revolutionary and Innovative Pyramid Frame Styling Kit, changes the color of your BMW R1200GS LC Adventure frame giving a powder coating effect, without affecting the original color by using ready to fit sticker kit. 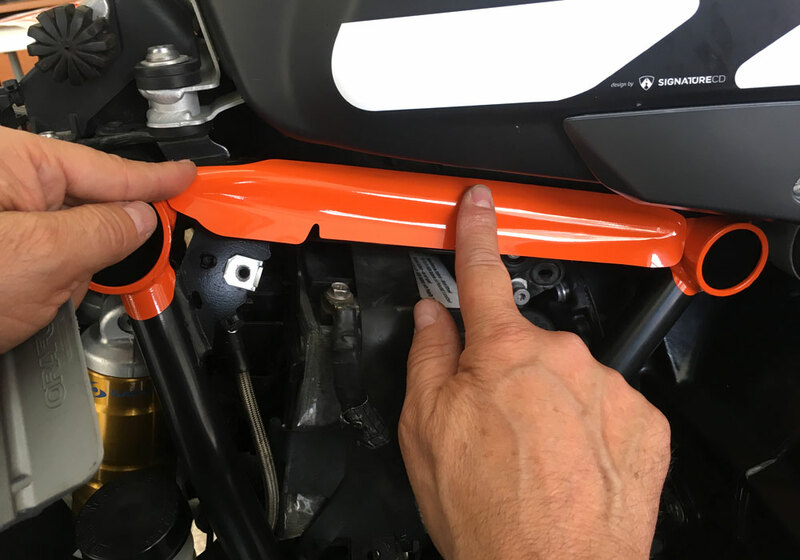 Fits 2014-2018 BMW R1200GS LC Adventure. 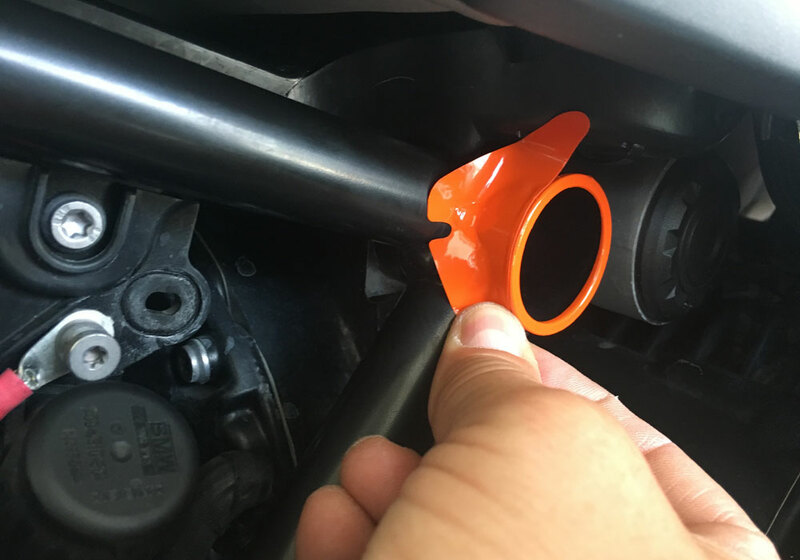 Need to remove seat and battery cover of the motorbike.